QVINTUS ambition is to offer our customers a personal treatment, tailor made solutions as well as products and services of high quality. We look forward to develop our environmental work together with customers and suppliers in the future. * = Swedish Environmental Base manages and develops national requirement standards for environmental certification, environmental auditors and issuers of environmental diploma in Sweden. AB QVINTUS currently works with an overall review of the company’s operation from an environmental perspective. The ambition is to develop an environmental management system that will provide a clear guideline for the company’s environmental initiatives in the future. To us, it is important that the work is characterized by an awareness of the company’s environmental impact and that it will result in actual improvements, such as choice of material in products and procedures for recycling. In addition, QVINTUS works with an overall review of the company’s operation from a quality perspective. The ambition is to develop a quality management system to secure a preserved high level on the company’s products and services. To us, it is important to be able to meet our customer’s different expectations concerning the products’ quality as well as on time delivery performance. 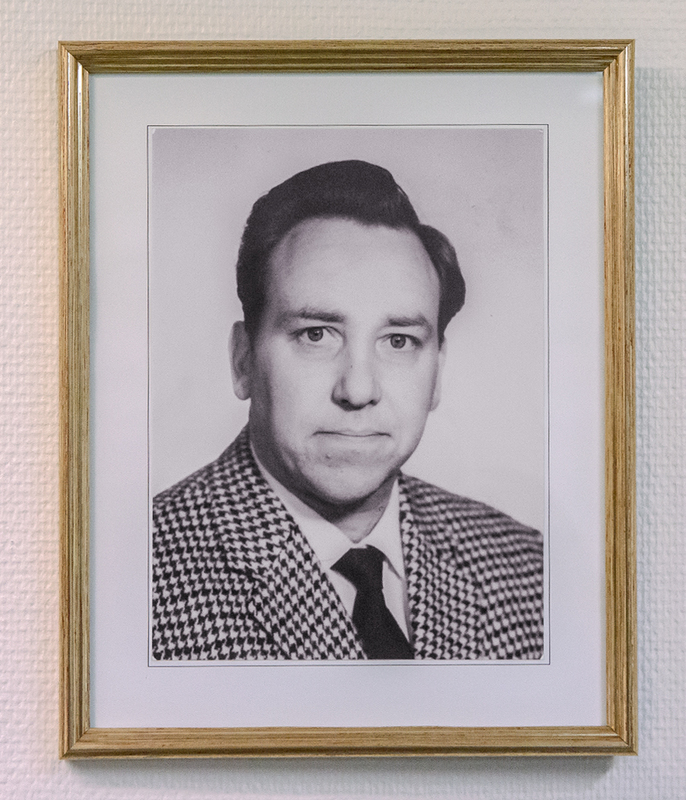 AB QVINTUS was founded in 1953 by Claes Liljeberg, Rune Lövenberg and Torsten Tardelius. 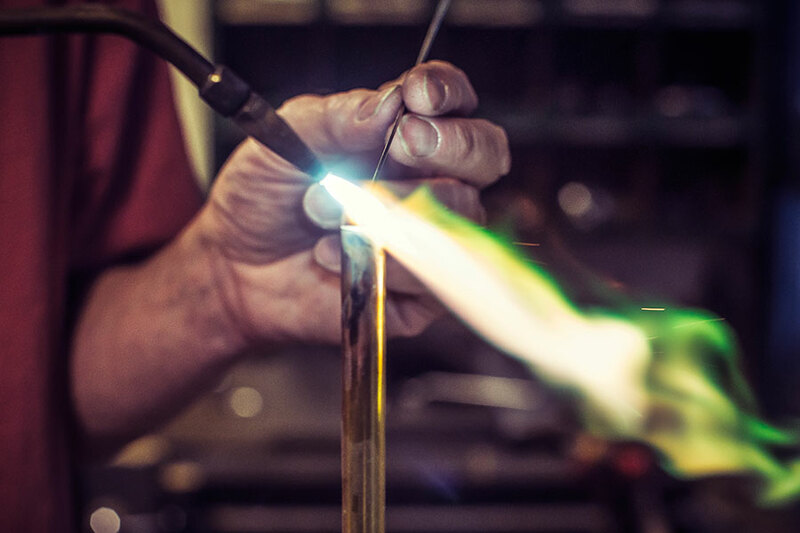 The three men had met while working for the same glassblowing company, Freiberger & André, shortly after the Second World War. When this company was about to move its location from Gröndal, south side Stockholm, to Karlskrona in the south of Sweden, the three of them decided to start their own business. They brought along two other colleagues and became five, which made a quintet - therefore the company was named AB QVINTUS. To start with, and for many years to come, QVINTUS found most of its customers within the Swedish shipping industry. Nordstjernan and the Johnson Shipping Line together with Kockums, Götaverken, Öresundsvarvet and Uddevallavarvet were regular customers. Even other Nordic ship building companies such as Kvaerner, Wärtsilä and Moss Rosenbergs Verft occurred as well. During this period the company produced large amounts of mercury switches, for use in staircases, refrigerators and different pumps. Due to the ship building crisis in the 1970’s QVINTUS shifted focus towards the Swedish HVAC (Heating, Ventilation and Air Conditioning) industry and heating plants all around the country. 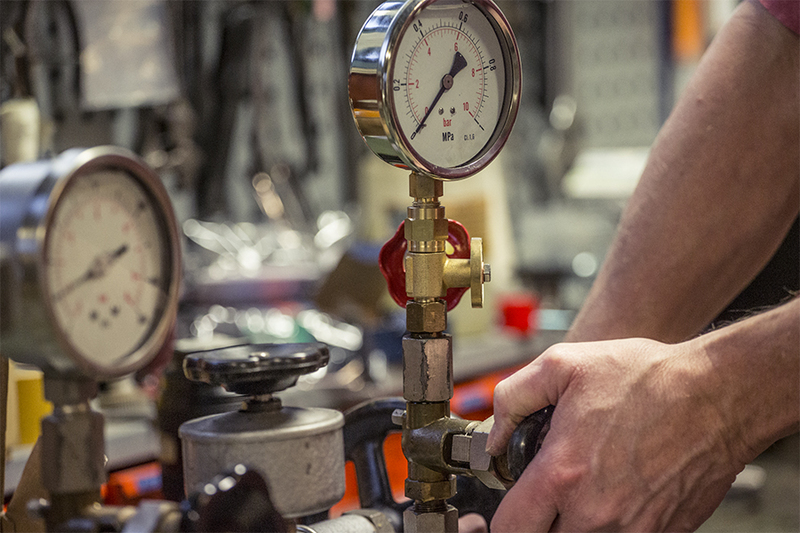 In the 1980’s, a department for ventilation tools was opened and in the 1990’s, tools for the district heating industry were brought in to broaden the range. QVINTUS now went on to the industry and OEM market (Original Equipment Manufacturer). In the beginning of 2000, even pressure gauges and needle valves have been added to the supply. Today the company is on the verge of introducing sensors as measuring instruments in the assortment and a big effort is being made to develop the export business. 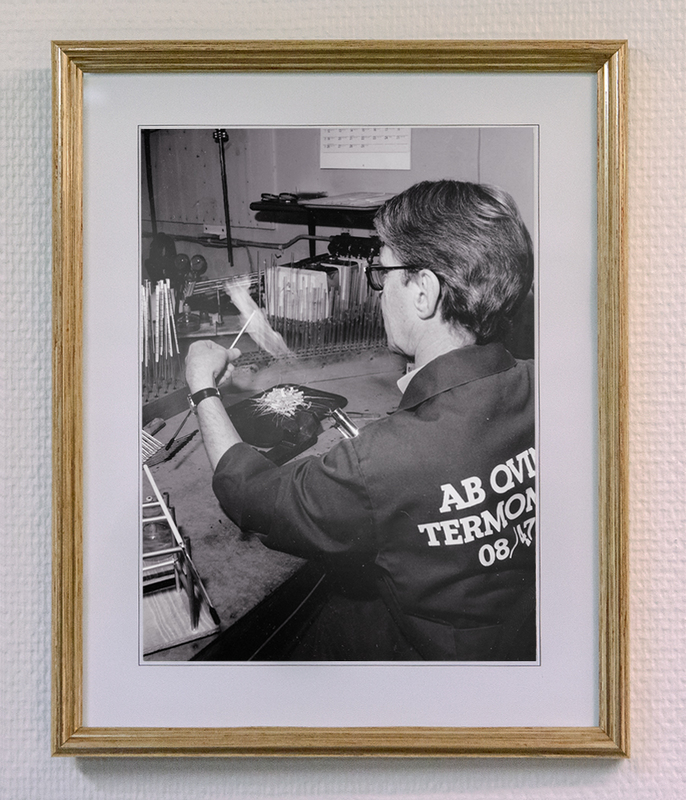 AB QVINTUS is today a family business in the second and third generation, managed by the son of Torsten Tardelius, Ulf Tardelius. Since 2006 the business is located in Bandhagen in the south of Stockholm.